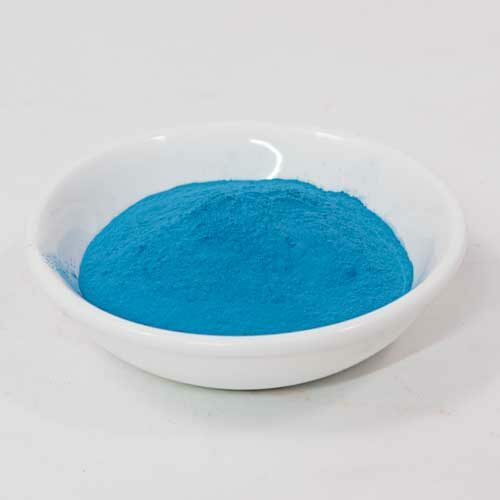 Ultramarine rose is a rich pink pigment manufactured in the UK. Use this vibrant pink to create beautiful artist paints, or add a touch of custom colour to your home by adding it to paints, varnishes, glazes and grouts. PLEASE NOTE: The images shown are for guidance only. Image colours can vary depending on monitor/screen setup. Create Unique Colours by blending pigments and experimenting with different binders. Avoid chemicals and unnecessary additives. Save money. Making your own is a lot cheaper than buying ready-made. Stronger colours – You can omit the fillers used in many commercial products which can dilute the vibrancy of a pigments hue. Fancy a go but don’t know where to start? Look at our guide section for recipes and methods for mixing handmade paints and coatings. 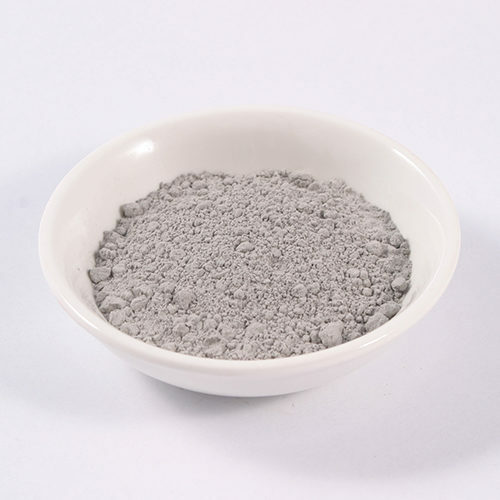 If you are interested in stocking our products for sale or would like to bulk buy Coloured Earth Pigments for use in your own products. Please get in touch. © Coloured Earth Pigments 2017. 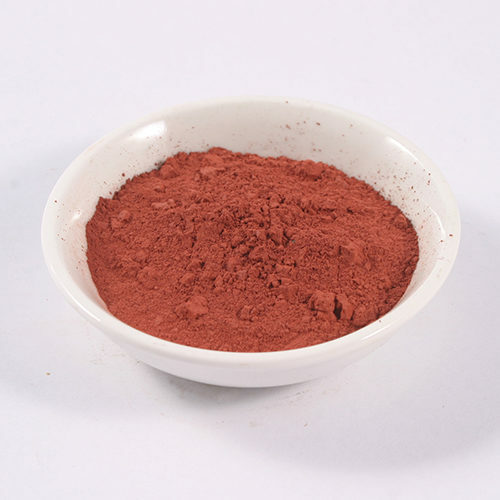 Coloured Earth Pigments is a trading style of Celtic Sustainables Ltd.